As the next Conference of the Parties COP23, to be held on 6-17 November, in Bonn, Germany, is being prepared, a group of 79 states and the EU made a call to action and announced more funds to the Pacific Region, heavily affected by climate change and the rising level of oceans. The EU and the African, Caribbean and Pacific Group of States made the call at a UN climate change conference, ahead of the upcoming G7 and G20 leaders’ summits and the next annual UN climate negotiations COP23. Together, the European Union and the 79 African, Caribbean and Pacific (ACP) developing countries make up more than half of the signatories of the Paris Agreement on climate change. They urged all partners to keep up the momentum created in 2015. As an example of commitment and increased cooperation, the EU has announced an allocation of 800 million euros, up to 2020, to support the Pacific Region. Around half of this amount would be directed exclusively to climate action. The EU will also provide another 3 million euros to support Fiji’s COP23 Presidency. In the last few months, the EU has taken the lead on Climate Action among the G7 states, given the change of presidency in the US and the uncertainty about the commitment of one of the biggest greenhouse gases emitters globally. 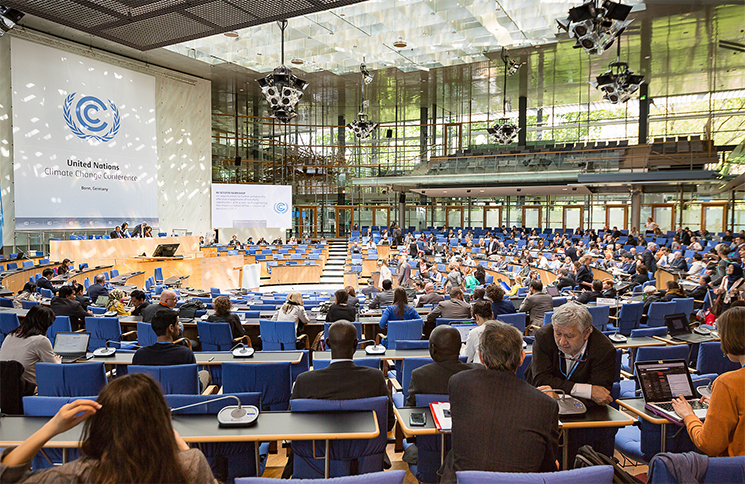 The UN climate conference took place from 8-18 May to prepare the ground for the next Conference of the Parties COP23, to be held on 6-17 November 2017, in Bonn.